The Planning, Licenses and Development Committee and the Planning Board shall hold a joint legislative workshop, with public notice when proposed amendments to the City’s Zoning Map or Ordinance are received by the City Council. The intent of these workshops is to: prepare information for the Council, provide an opportunity for the applicant and the public to discuss the proposal in an informal fashion; and afford an opportunity for adjustment or modification of the proposal prior to the scheduling of a formal public hearing before the City Council. 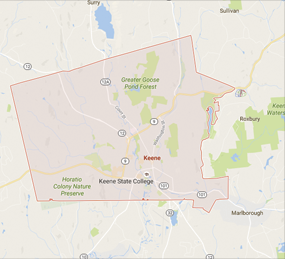 Meetings are generally held the 2nd Monday of the month at 6:30 PM in the Council Chambers, Keene City Hall.